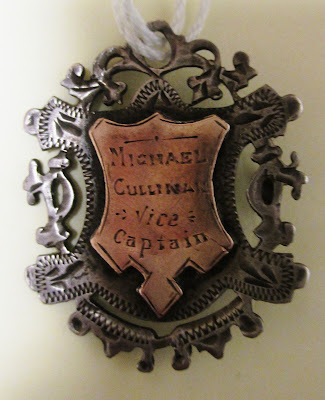 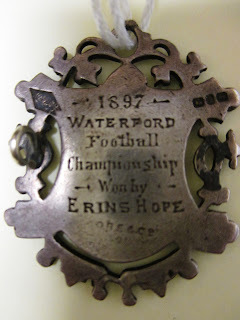 Recently (August 2017) Daragh Cullinan from Wexford called into the Museum to donate this medal which is from the 1897 Waterford Football Championship won by Erin's Hope, and presented to the Vice Captain Michael Cullinan. Daragh also brought in two Boer War medals to show us. 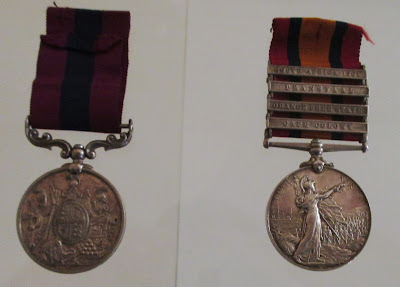 Jack Wall from 6 O'Connell Street, Dungarvan, served in the Imperial Yeomanry Division in South Africa, and later in World War I. 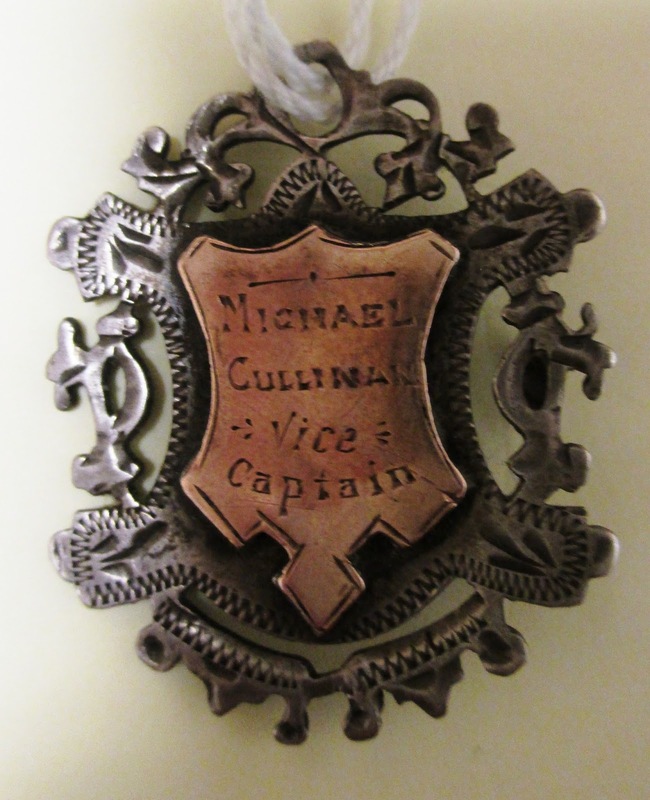 He was also prominent in the West Waterford Hunt.